Millions of people live and work on land that they do not legally own in accordance with enforceable state law. 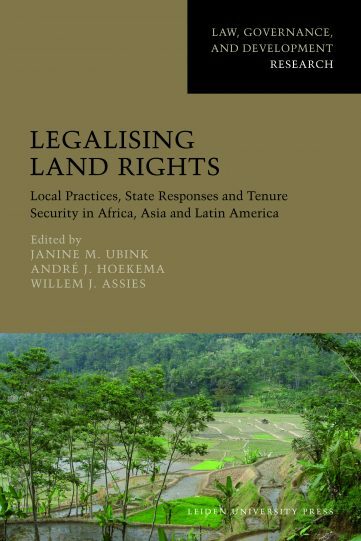 The absence of state recognition for local property rights affects people’s tenure security and impedes development. Efforts to legalise extra-legal land tenure have traditionally emphasised individual titling and registration. Disappointment with such approaches have led to a search for ‘a third way’ in land tenure regulation that will reconcile state perspectives with local land rights. 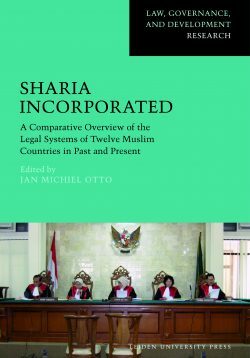 This book contributes to the quest for a new pluralistic approach. 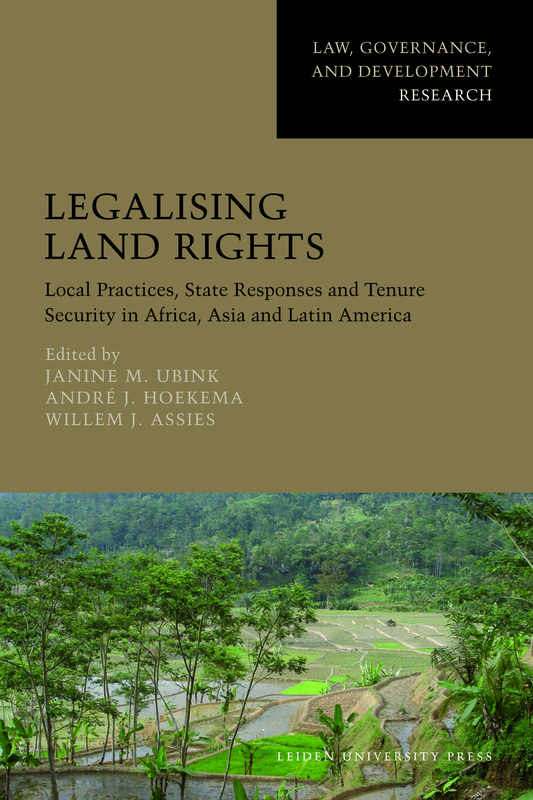 It combines the description of land tenure regimes in Africa, Latin America and Asia with an analysis of designs, objectives, and actual implementation of specific legalisation programmes. This allows for conclusions on the relationship between various kinds of legalisations and tenure security and the challenges to improve the design and implementation of legalisation programmes. 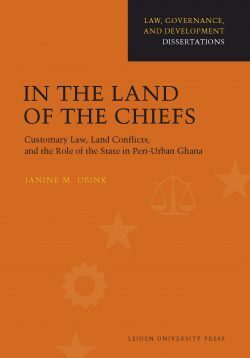 Janine Ubink is senior researcher in law and governance in Africa at the Van Vollenhoven Institute of the Leiden University. André Hoekema is professor in legal pluralism at the University of Amsterdam, Law Faculty. 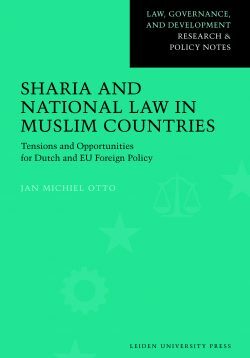 Willem Assies coordinated the research on which this book is based and currently is an independent researcher.